SILICONE. THE SAFE ALTERNATIVE TO PLASTIC. Our mission is to provide a reusable alternative to disposable plastic baggies and single use plastic containers. Stasher is made of pure platinum silicone that is made from natural resources — primarily sand. It’s 100% plastic and BPA free with no fillers. 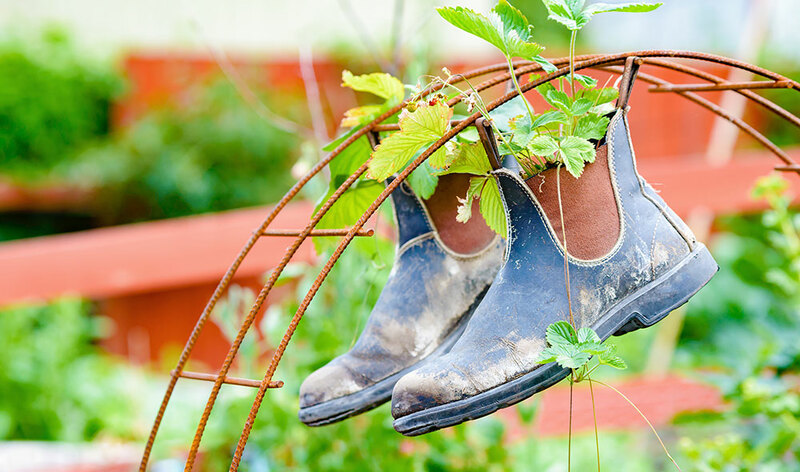 There are lots of little things you can do every day to show mother earth some love. Changing the way you think can make a big difference. Learn to be more conscious about what you buy and what you throw away. Make thoughtful choices every day, and you’ll see how the little things add up over time. Reducing waste means making thoughtful choices every day. The less you throw away, the better for everyone. Reuse whatever you can; and if you can’t use it, maybe someone else can. Not only will you save money, but you’ll be keeping useful items from going to landfill. 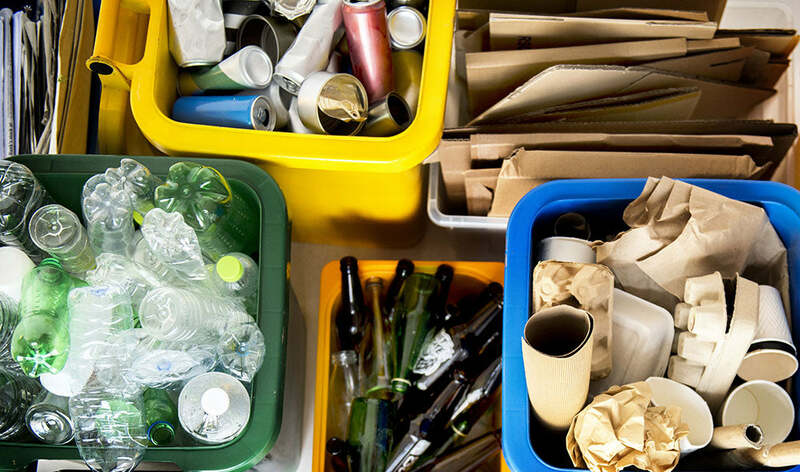 Cans, bottles, paper, minerals, timber, electronics, and more can now be repurposed instead of going to landfill. 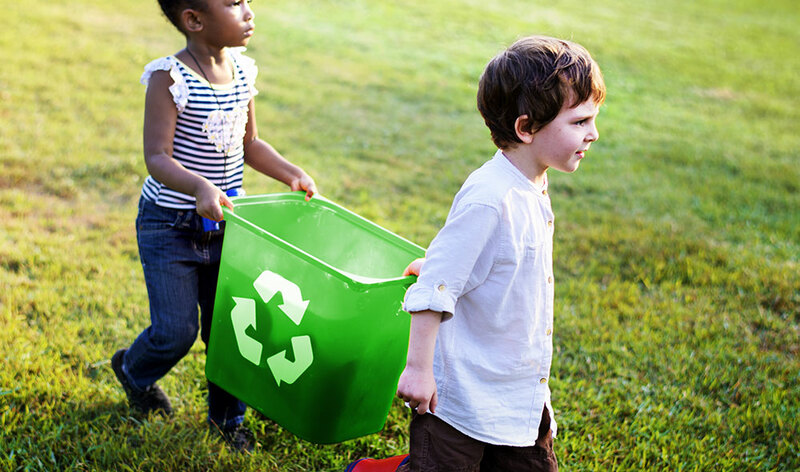 Recycling reduces waste, conserves resources, saves energy, helps prevent pollution, and reduces greenhouse gases. Recycling also creates jobs and saves money. Start reducing and reusing now with Stasher.